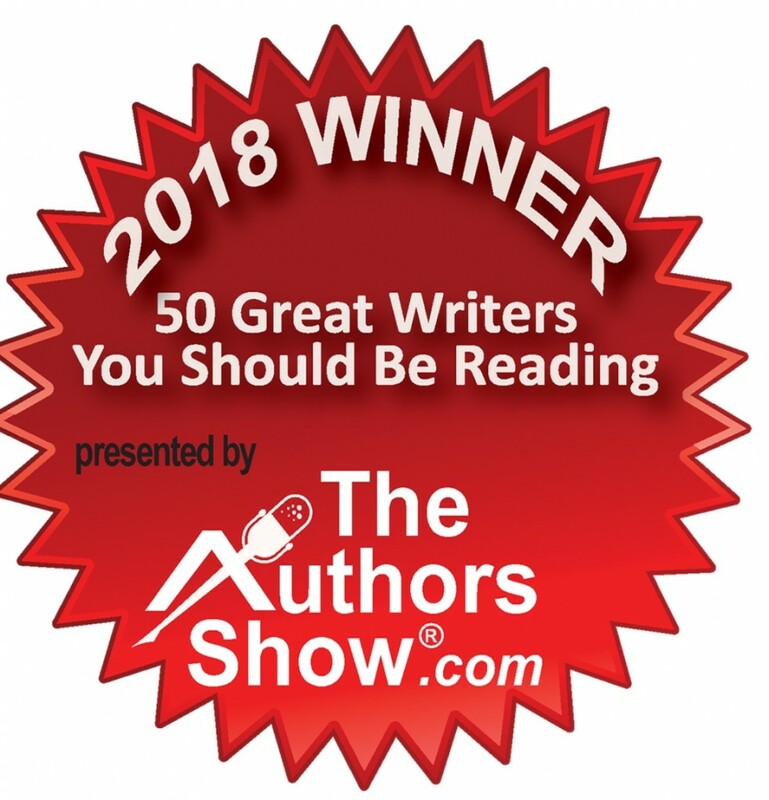 The votes are in and I’m on the “50 Great Writers You Should Be Reading” 2018 winners list from TheAuthorsShow.com The Authors Show is a podcasting pioneer in the publishing industry and has been the No. 1 author interviewing podcast in the nation. My books – The Adventures of Sophie and Scottie – are chapter books full of action, adventure, a touch of science, and a bit of magic! All are rated “G” and are perfect for ages 7 to 12.